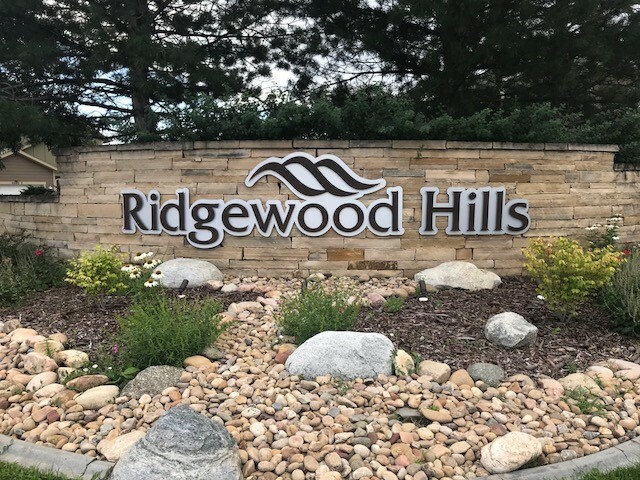 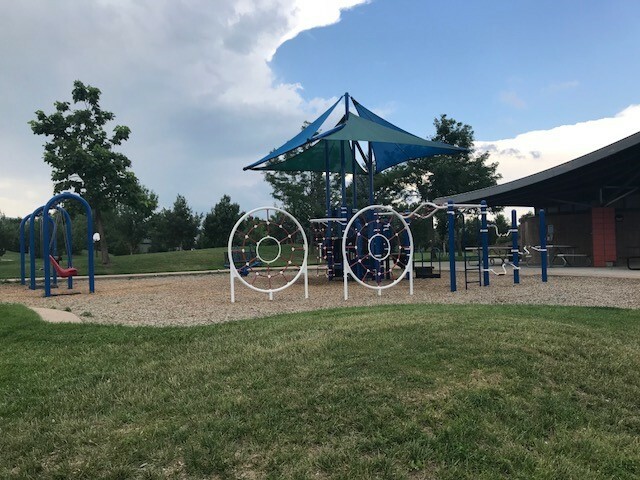 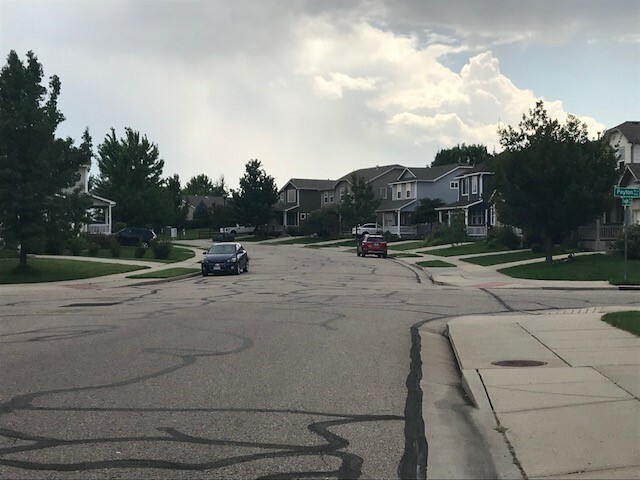 Ridgewood Hills is a fantastic community situated on the southwest side of Fort Collins. 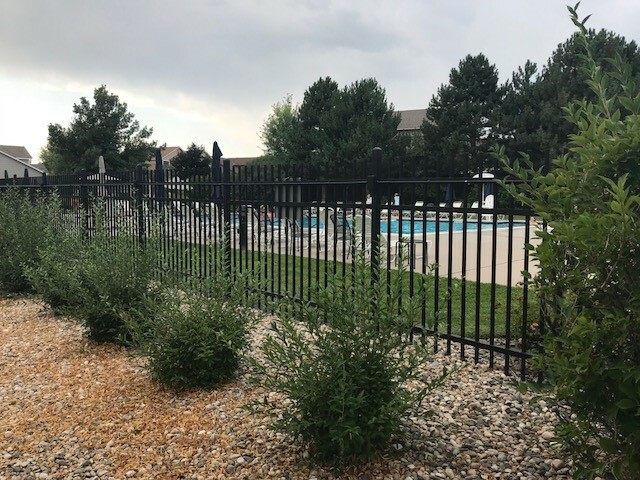 With easy access to College Avenue, it is easy getting around town or to the interstate. 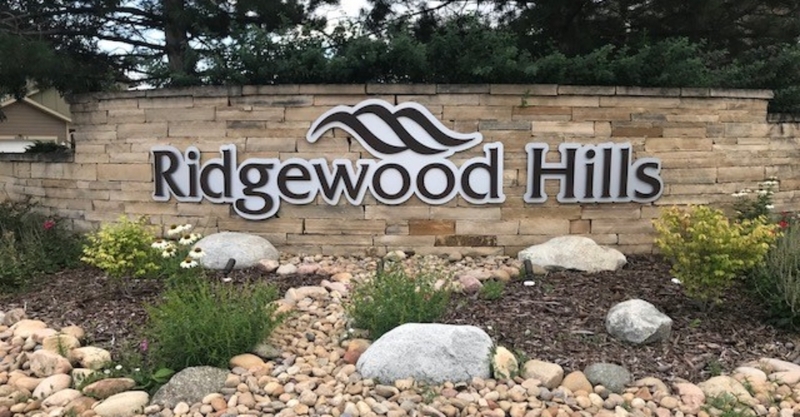 The neighborhood is located near shopping, restaurants, and activities, making this the perfect neighborhood for any family!